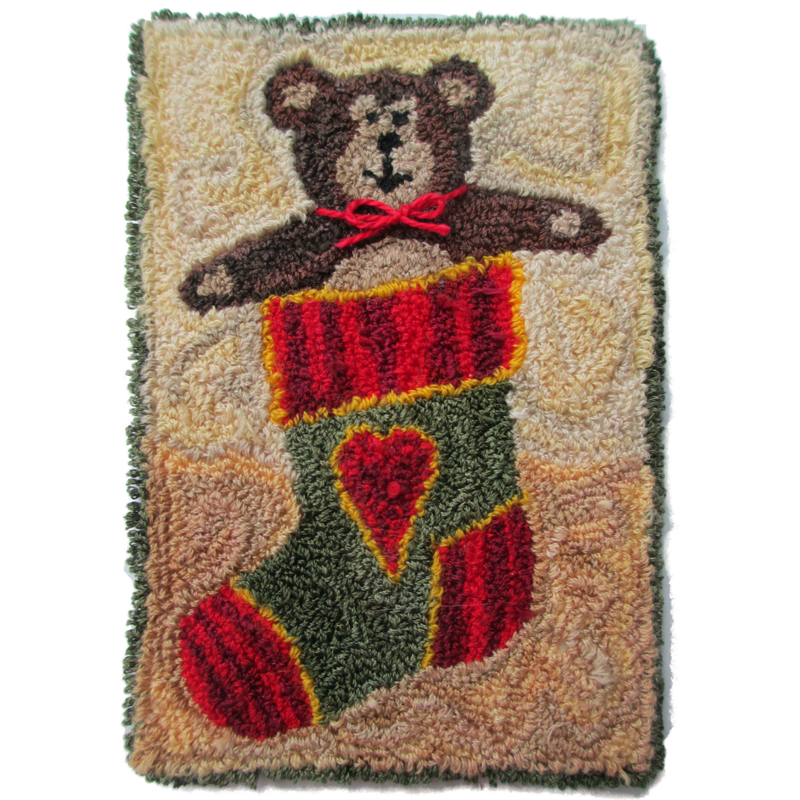 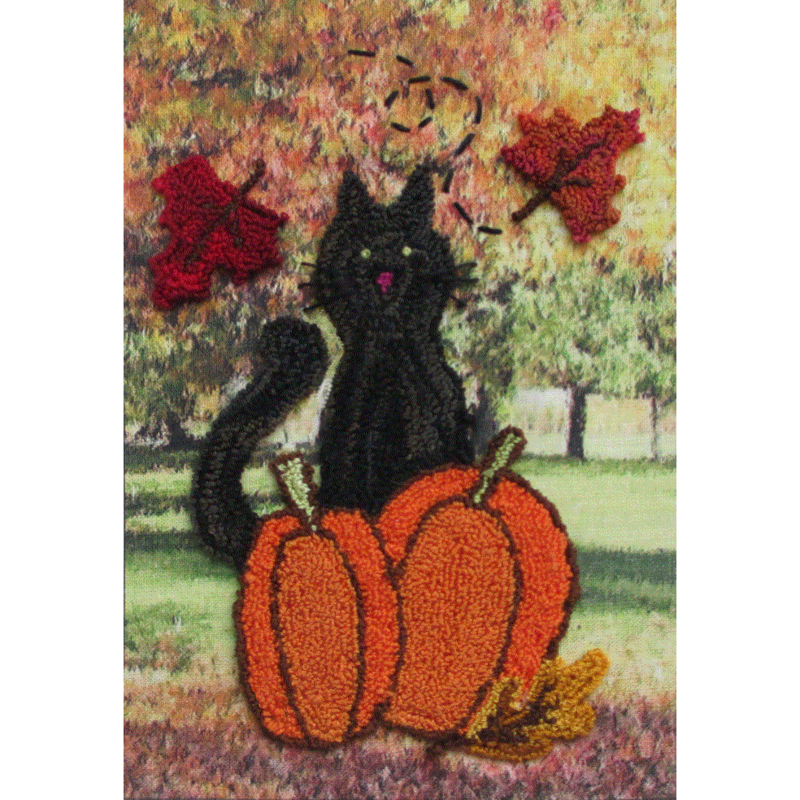 Finished size is approximately 6.75″ X 4.75″. 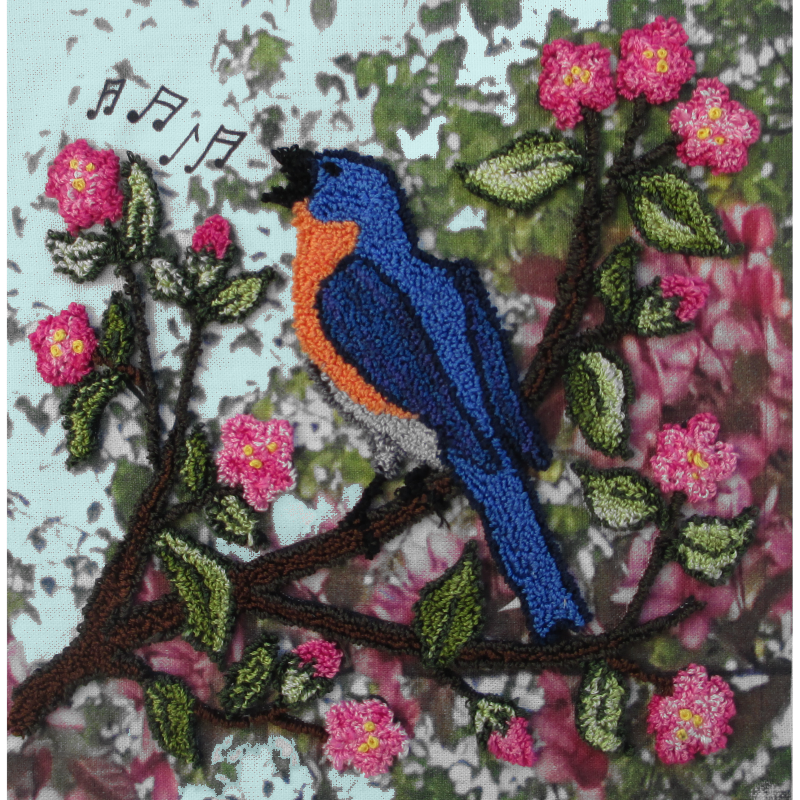 Pattern includes weaver’s cloth with a printed background scene. 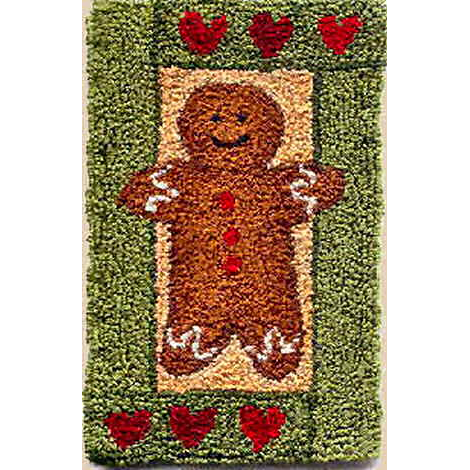 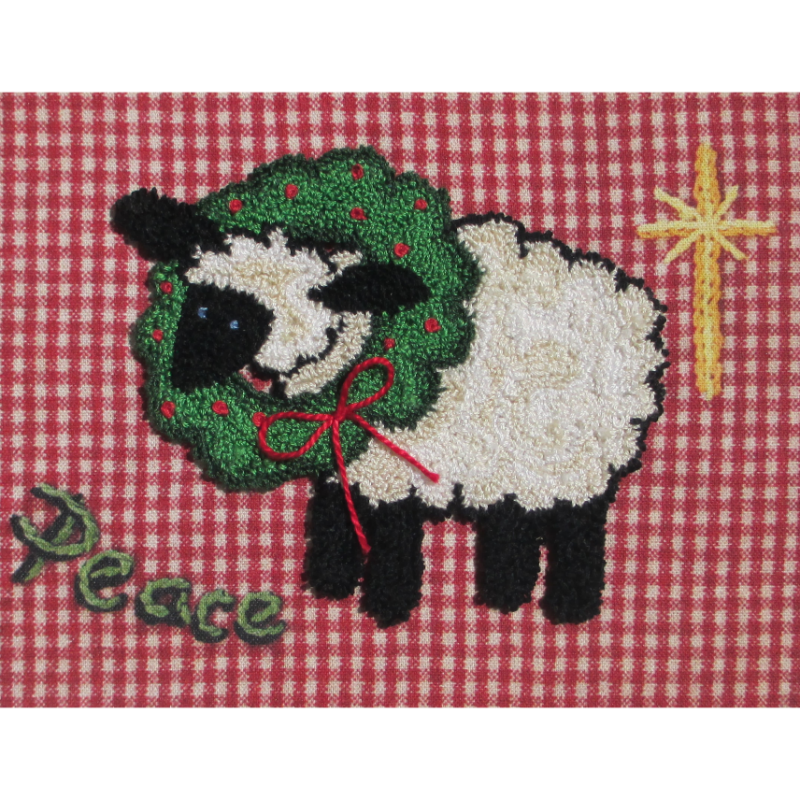 The outline for the punch needle, the word “Peace”, the star, and the red checked background are all printed on the cloth.